This article details two ways to expose and access files in your Partner Community. A. Accessing Files in the TaroWorks Library - Files in the TaroWorks library are available not only for View Resource Tasks, but can also be accessed in the Partner Community. B. Adding Files Directly to the Partner Community - Files can also be added and accessed directly through the Partner Community. This article is relevant to TaroWorks version 3.0 and above. 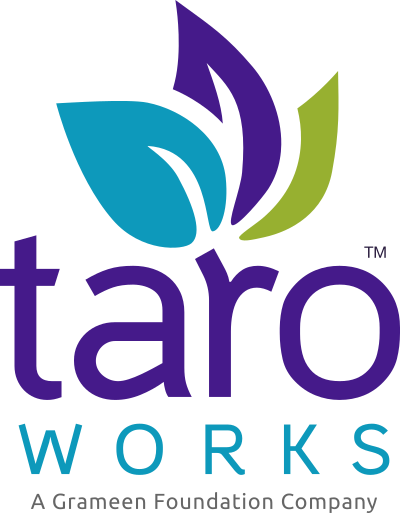 This article assumes all steps to setting up the TaroWorks library have been executed. Go to your Community Site URL and Log in. Click TaroWorks (or desired library name). Preview some file types by clicking the Name of the file or clicking the Preview Icon. Download the file by clicking the Down Arrow next to the file in the Actions column. Click Upload Files and select a file for upload, or drag and drop a file into the page. Once upload is complete, click Share Settings. Select what type of Community members, individual People, or Groups have access to your file and click Close. This file can then be accessed by going to Files>All Files. Communities are a great way to share certain files with your Partner Community users, whether they be your field officers or external users like donors. It allows you to only expose the information and files that are pertinent your users. You can also enable some or all of these users to share files with others.